Wat is dit voor site? Wij zoeken de goedkoopste boeken op internet. Policy, Discourse and Rhetoricvonden we het goedkoopst op Bol.com voor €66.99. We hebben gezocht in nieuwe en tweedehands boeken. Rechtsonderaan de pagina kan je het boek direct bestellen	via Bol	.com. 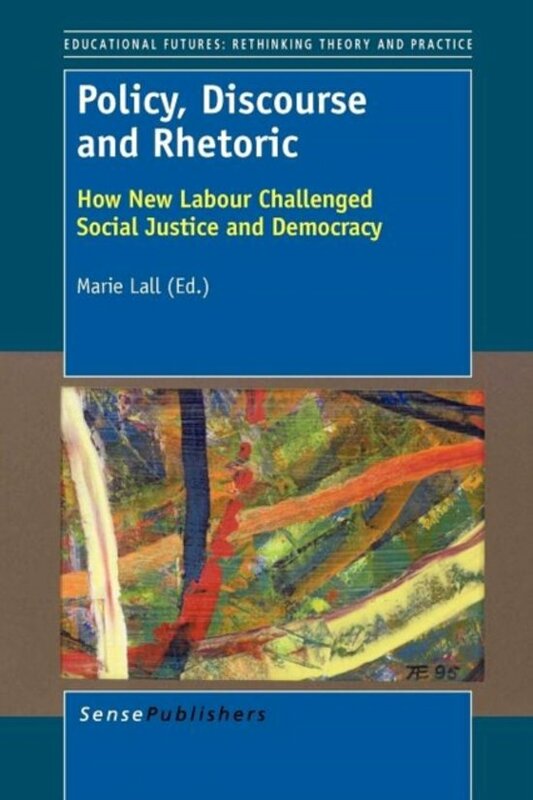 This is not yet another book on New Labour and neoliberalism - but the only book which uses policy case study evidence to show the rhetorical nature of the commitment New Labour appeared to have been making to education. Unlike other books on that era, this one aims to review New Labour's time in government through specific policy texts. This book reviews some of the major policy shifts in the education sector, analysing selected case study policies in order to articulate dominant discourses in recent policy-making which have helped establish a particular hegemony. The book's originality lies in its policy analysis and case study base, whereby key policy texts across different sectors are dissected using the 'policy cycle' framework, allowing for an in depth analysis of the policy discourse as well as a discussion on how the neoliberal agenda was reflected and /or promoted. Education is often only perceived as limited to policies relating to schools and higher education. However the book seeks to demonstrate that education as a sector is a much broader field and therefore the areas covered include key policies in citizenship and youth work, widening participation in higher education, the place of inclusive education in the curriculum, the undergraduate medical curriculum, and the effect of the Cox review on creativity. In effect the broad selection of sectors demonstrates that New Labour's education policies were not only detrimental in traditional education settings, but also affected areas such as medicine and the media which are of importance to those who no longer are affected by what happens in institutions of learning and teaching. The book is consequently relevant for a much wider audience beyond the education community.